Qualifications: M.Sc. Organic Chemistry/ Analytical Chemistry (Minimum 55% marks) or equivalent. BE/ B.Tech., ME/ M.Tech. Chemical Engineering/ Technology/ (Minimum 55% marks) or equivalent. 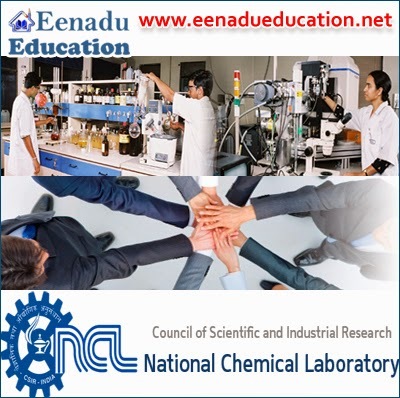 How to Apply: The completed application in the prescribed format along with all relevant documents should reach the Chairman, Chemical Engineering & Process Development Division (Attn: Dr. Vivek V.Ranade) National Chemical Laboratory, Pune 411008.